Includes unlimited streaming of Tomorrow That Never Was via the free Bandcamp app, plus high-quality download in MP3, FLAC and more. 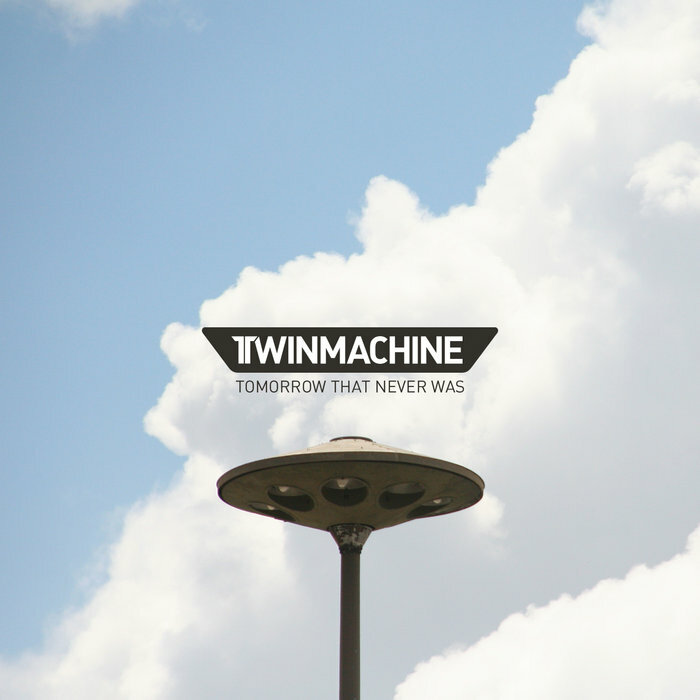 With “Tomorrow that never was” the russian duo Twinmachine returns, to offer a great feast for fans of post punk of the very first hour. Who still likes to listen to the sounds of Red Lorry Yellow Lorry or Children on Stun, today, will get a big surprise here. Modern ideas meet old school-sound, as a lightning crashes into a tree. Post punk deluxe is the motto and Twinmachine do justice to it easily. Already with their self-released free download debut-EP in 2011 they caught a lot of attention and were brilliant at creating this sound, that reminds at their ideals of the 80s quite much. Swirling guitars, a drum machine, a dominant bass guitar and vocals full of emotions are on the agenda here. Nevertheless Twinmachine don’t let their originality missing and so offer a refreshing album, which will bring fans of the genre back to their youth. With finesse and consciousness of tradition the two Russians rock themselves through 9 first class tracks and set the foundation stone for a very promising, innovative and still traditional future with “Tomorrow that never was”.